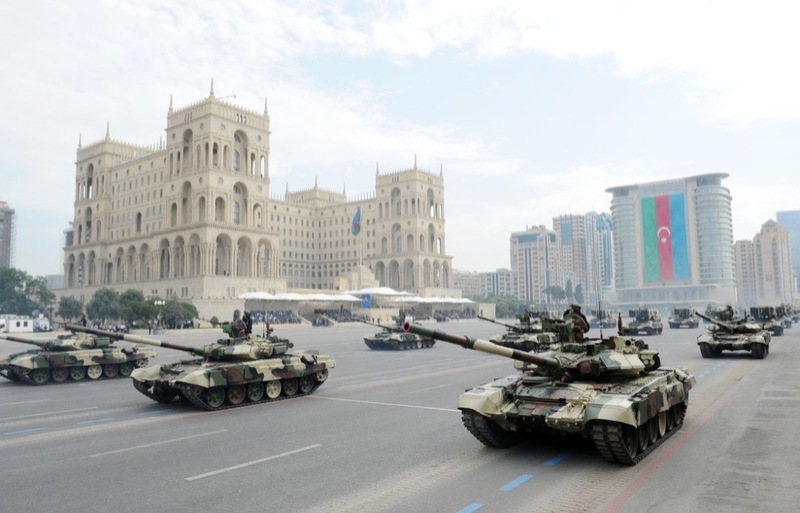 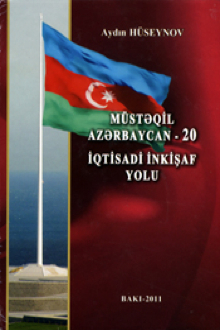 October 18, 1991, Azerbaijan regained its state independence. 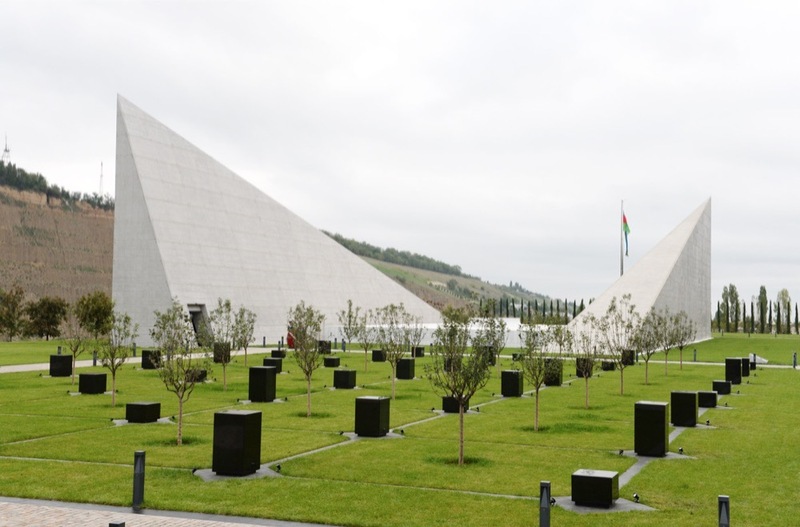 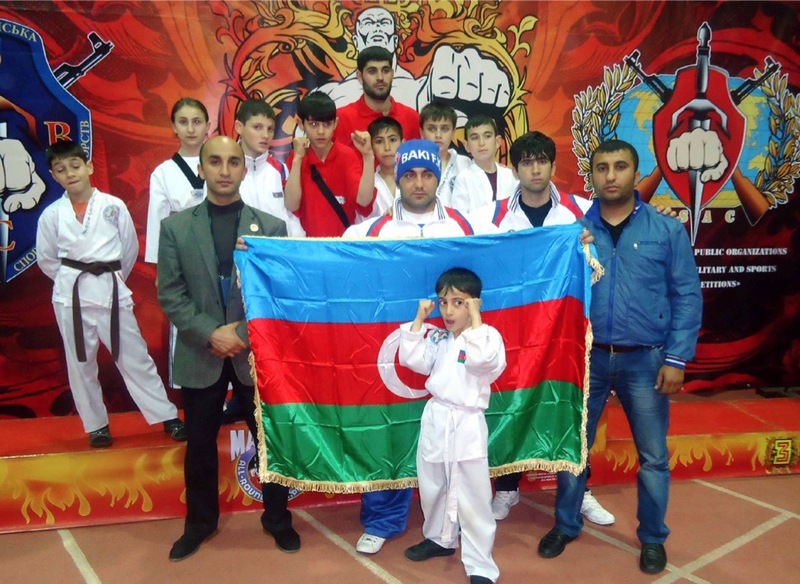 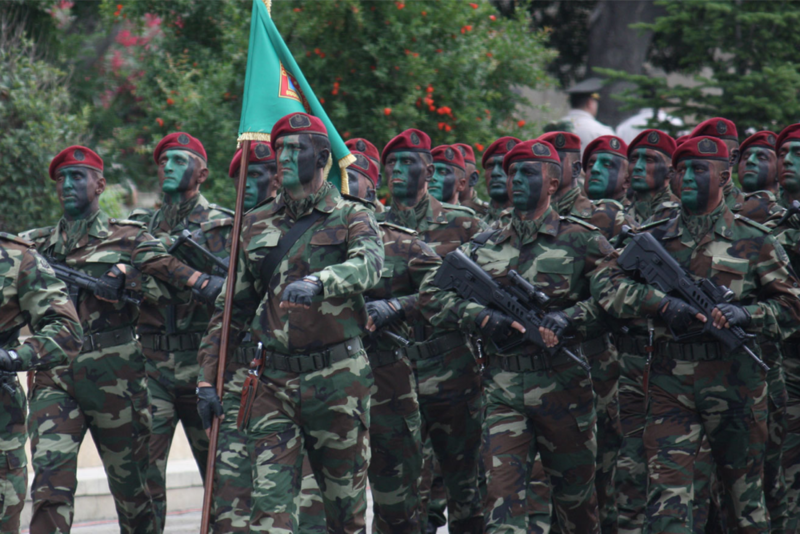 The first years after gaining of independence, Azerbaijan was ruled by chaos and anarchy. 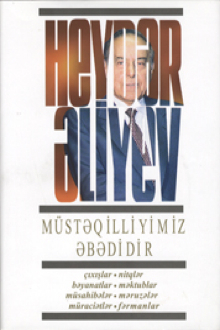 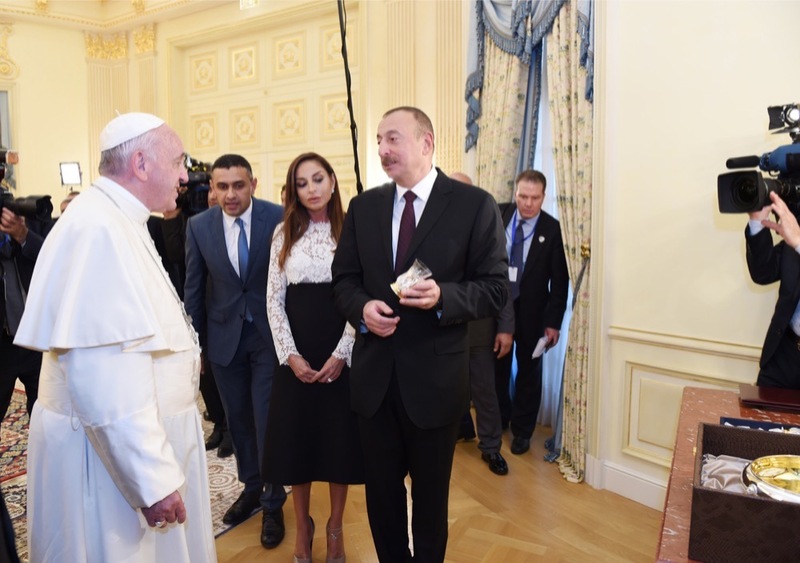 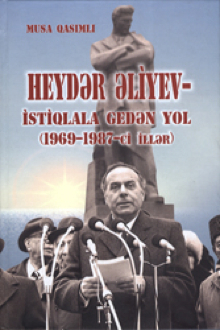 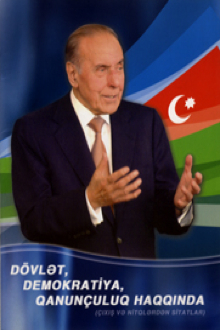 Only after coming to power, Heydar Aliyev, in the country was established order, and began construction of a legal independent state. 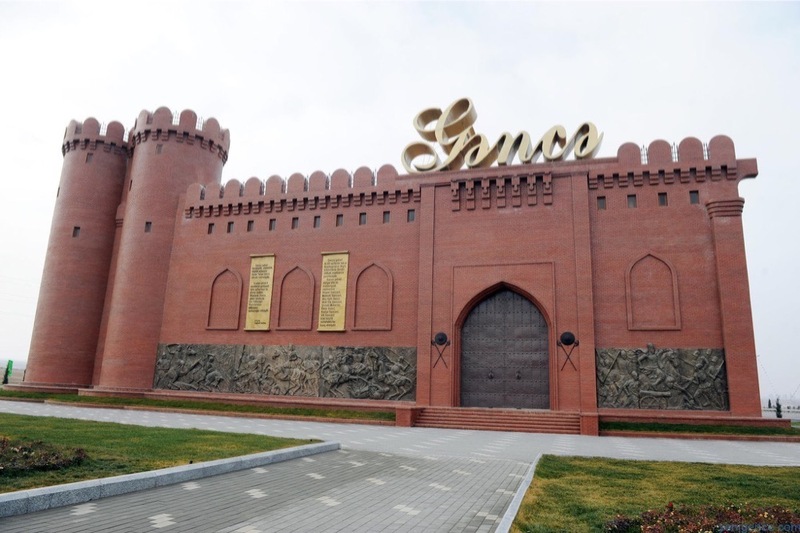 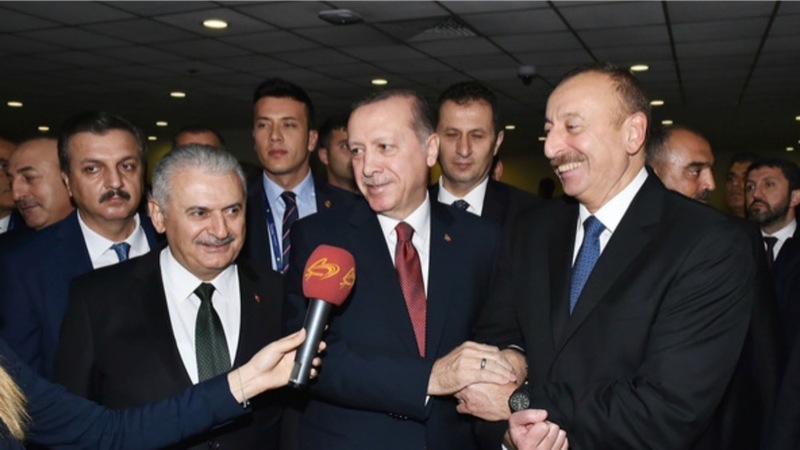 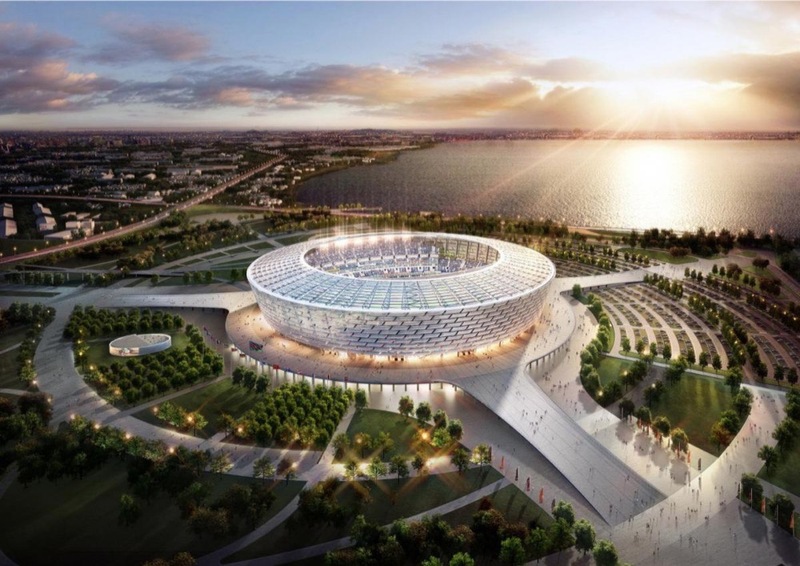 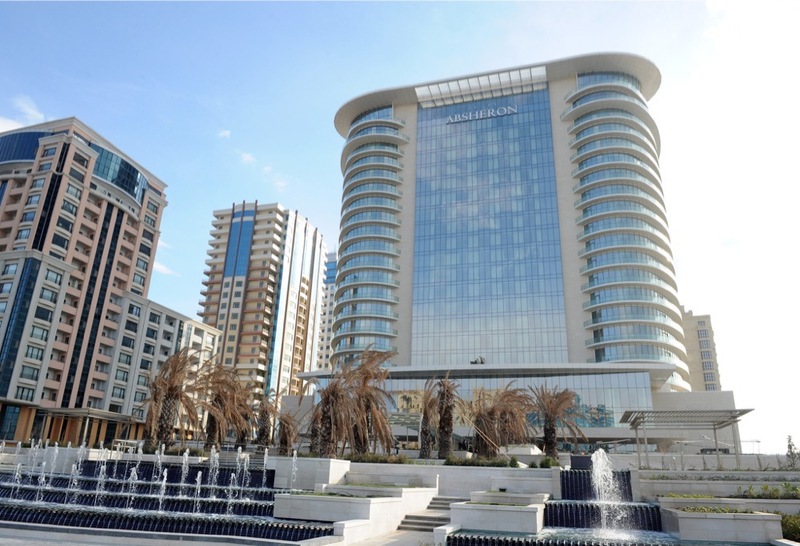 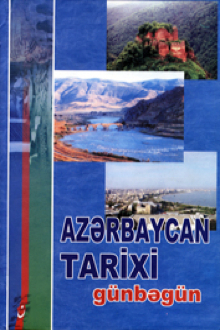 This process gradually turned Azerbaijan into a dynamically developing country of the South Caucasus region. 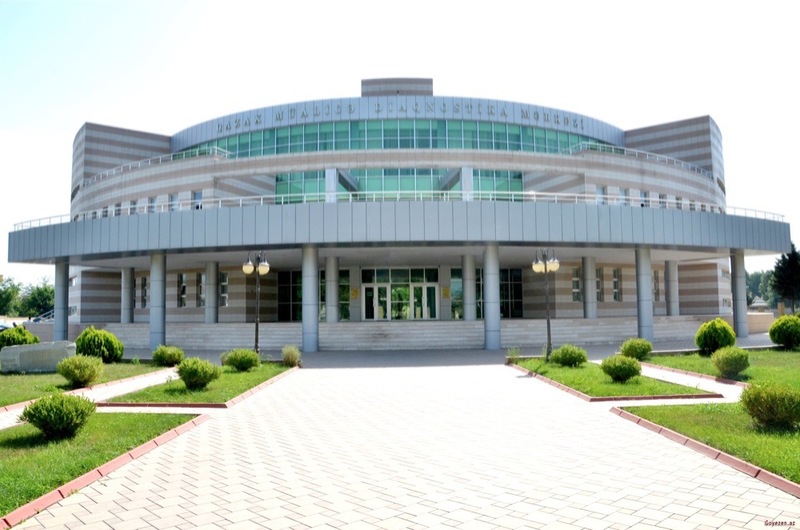 The employees of the Presidential Library have prepared the e-resource titled “Independent Azerbaijan” consisting of 8 chapters. 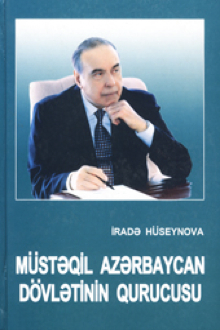 The first 4 chapters represent the history of statehood, the huge works done on protection and strengthening of the state independence and integration to the world community, democratic and legal statehood and the achievements succeeded throughout of these independent years as a result of the reforms implemented in social-economic field. 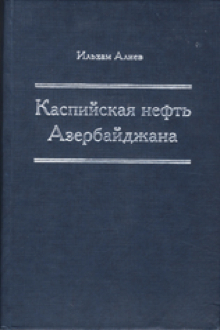 The e-resource includes the documents about restoration of national symbols and basics of the formation of statehood as well. 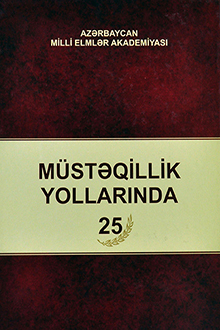 The readers are also offered the chronology of significant events happened before and after gaining the independence compiled by the employees of the Presidential Library (from 1988 – up to date). 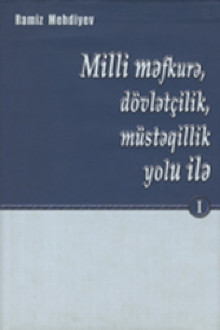 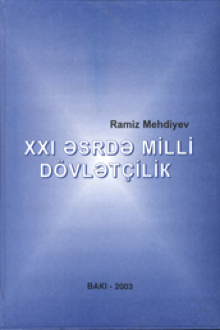 The chapter “E-resources” represents electronic versions of the books and articles containing different areas of statehood. 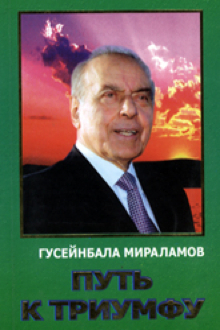 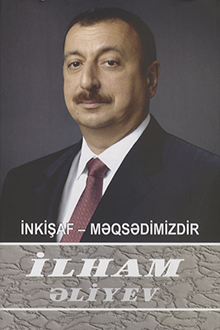 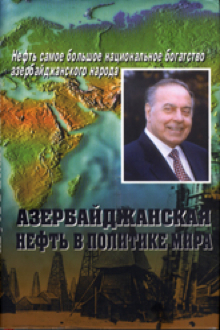 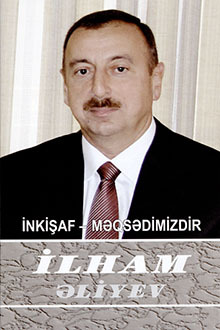 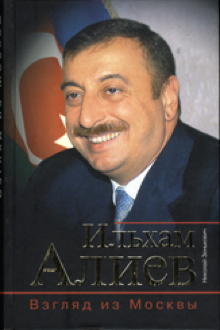 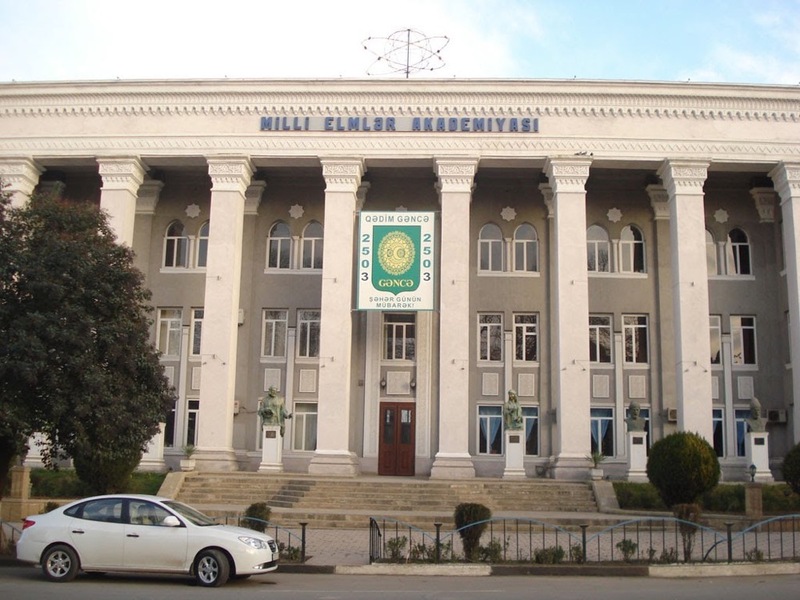 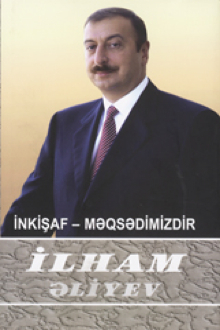 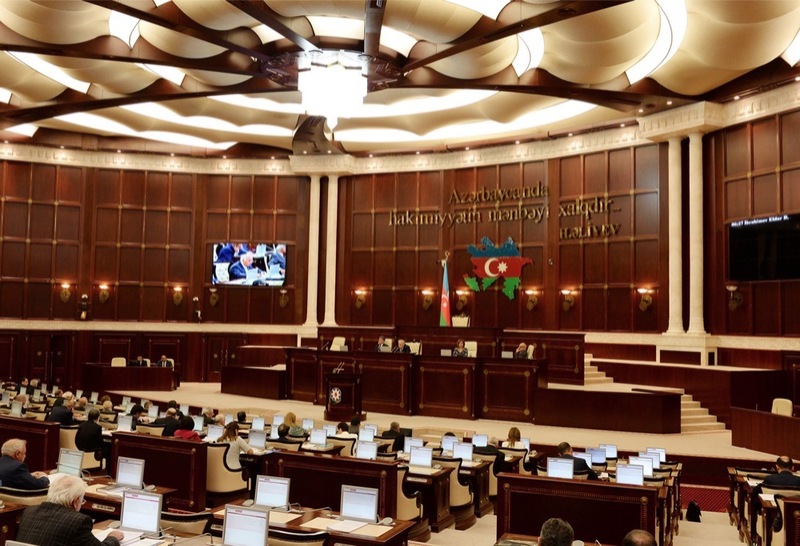 The chapter “Bibliography” offers the readers the bibliography of the books, newspapers and magazine articles, abstracts on various fields of the life of independent Azerbaijan available in Presidential Library stock. 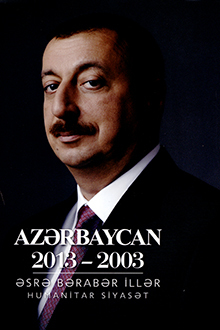 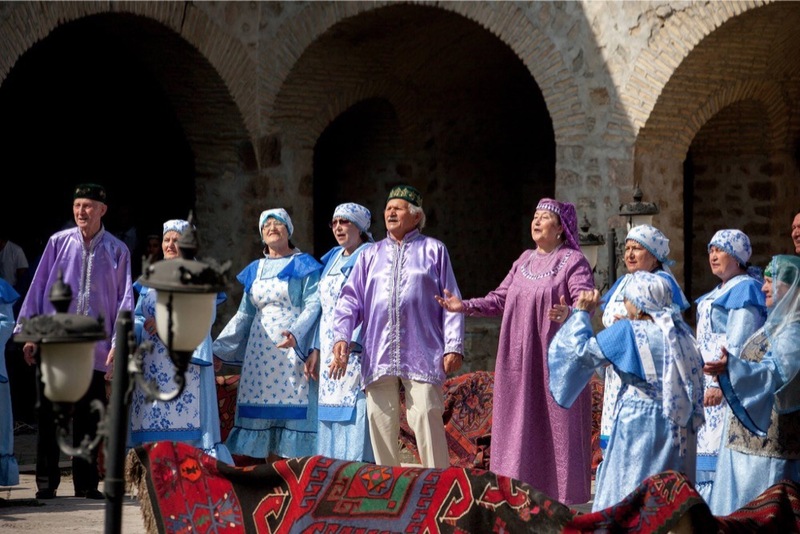 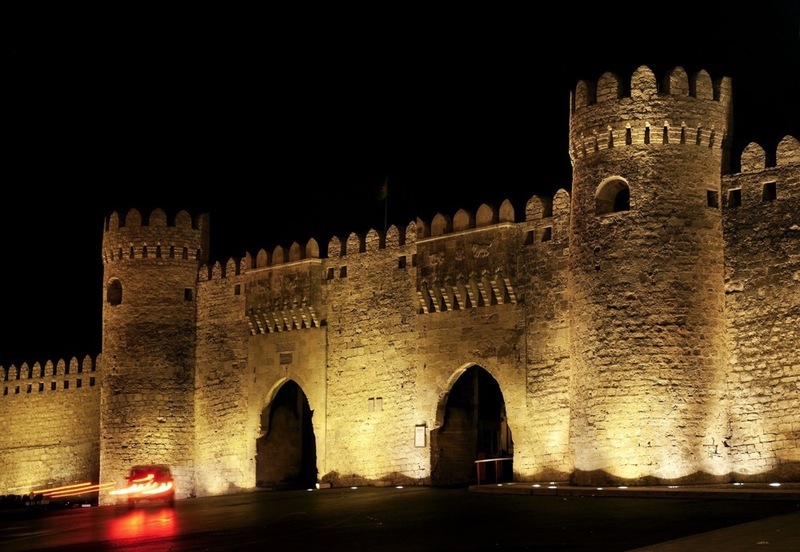 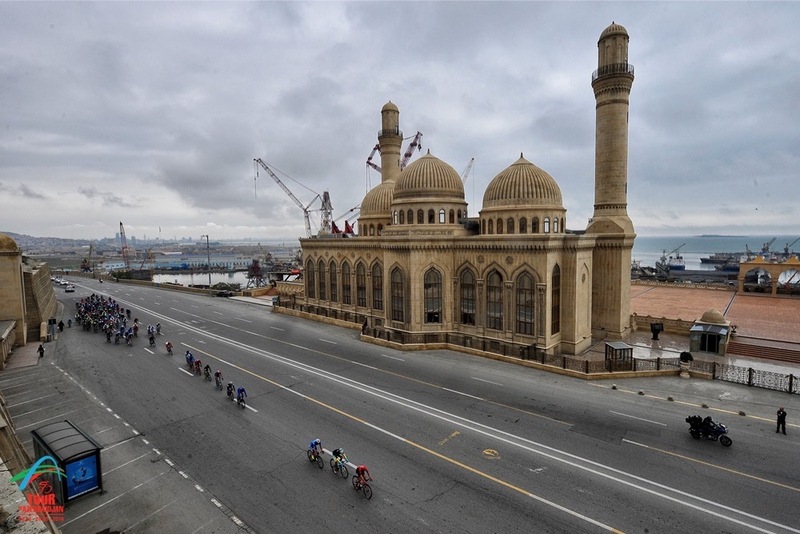 The chapter “Photo gallery” contains the pictorial review of various periods of Azerbaijan's historical past.